Joe is a technologist at heart, mildly obsessed with leadership and execution, web technologies, and product development. 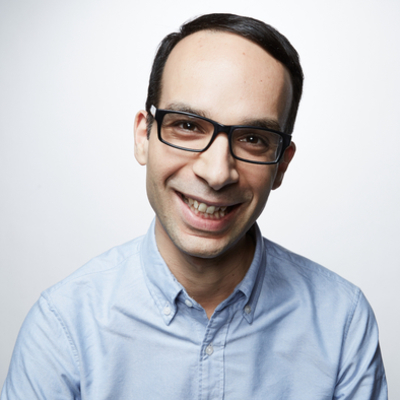 Joe currently leads revenue product and operations for Vox Media Inc. Previously Joe has held various product, engineering, and operational roles at Chartbeat and ESPN.com and continues to build innovative products with scalable architectures in complex environments all with a focus on revenue. Joe holds a B.S. in Engineering and Computer Science from the University of Hartford.